Riverview living at it's best!! This condo includes a boat slip on St. Johns River! Parking is assigned with plenty of guest parking. Come enjoy the quaint town of Astor, on the St. Johns River, only 20 minutes from Daytona Beach. Beautiful waterfront ground floor condo with pristine views of the river. 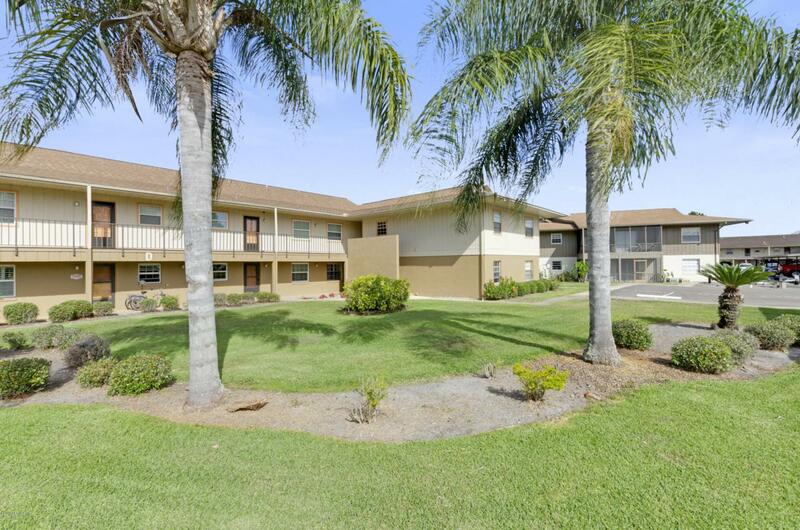 Rare opportunity to own this 2 bedroom 1 bath condo (end unit) with a spacious open floor plan. Enjoy your coffee on the large screened in patio overlooking the river, equipped with your own boat-slip and lift for storing your vessel, dock for grilling or relaxing in the old Florida scenery with beautifully maintained grounds, and a community pool and recreation center. A must see! Call today to schedule a viewing; it won't last long. Listing courtesy of Realty Exchange Llc. © 2019 Northeast Florida Multiple Listing Service, Inc. All rights reserved. The data relating to real estate for sale on this web site comes in part from the Internet Data Exchange (IDX) program of the Northeast Florida Multiple Listing Service, Inc. Real estate listings held by brokerage firms other than Keller Williams Atlantic Partners Southside are marked with the listing broker’s name and detailed information about such listings includes the name of the listing brokers. Data provided is deemed reliable but is not guaranteed. Data last updated 2019-04-21T00:25:42.38. The Edge Group at Keller Williams is Jacksonville's most innovative real estate team.